To learn how to surf is really difficult! We learned that out ourselves or heard that from friends. 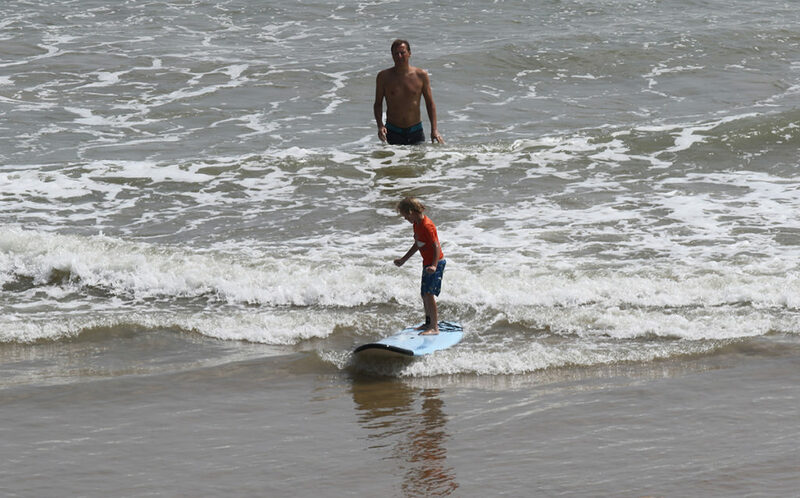 To learn how to surf is really not as difficult as everyone says! We learned that ourselves or heard that from friends. To learn how to surf is easy! It’s only whitewater. At least it’s not that hard, if you’re on a huge foam board, catching whitewater waves, or someone is pushing you into them. 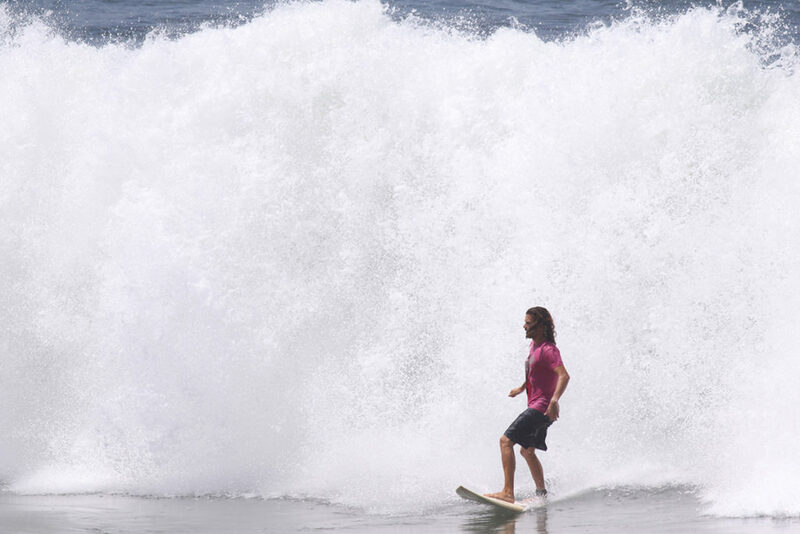 But it becomes a whole other story, as soon as you’re on a smaller board, and try to catch unbroken waves! You begin to realize how hard it really is to learn how to surf. It’s not like skiing or snowboarding, where you spent so much time standing on the board and actually learning and progressing. It’s not hours and hours per day that you’re actually riding waves, but rather minutes or seconds! Even if you were in the water for most of the day. To learn how to surf is east! It’s only whitewater. You want to learn how to surf, but you’re sitting tired at the beach after “only” 1-2 hours in the water! You watch the others out there, catching waves and make it look so easy! You dream about surfing just as good as them, and hope to be there in a few days! Well…it’s maybe not that easy, and not that quick. It’s not only your fitness that’s holding you back from surfing 12 hours per day. Here is an article that can help with that. But various factors that have to come together for good waves. It’s not like on the slopes, where it’s always the same. Every day is different, every wave is different! But the good thing is, in the beginning, while you learn how to surf, things like wind direction, and swell doesn’t matter much. As long as you’re happy to catch whitewater and surf straight toward the beach, you don’t mind if the wind blows onshore or offshore! It’s also never too small for you, and you get fitter and progress with every session. Your waves are small, but the sense of achievement is huge! You paddle a bit stronger every time, catch more waves, surf them further, and if you get a hip-high wave, it feels huge! You learn how to surf. And then, years and hundreds of waves later, you only remember a few of them. And many of the waves that stuck in your mind are from your very beginning! Maybe the first wave you just cruised along, or the first time you were speeding up faster than the wave. (Now you would do a cut back to not lose it. Back then, you were just stoked about how fast you went). Or maybe you remember your first overhead high wave, that was actually only half a meter! But because you were standing poo stance, it looked so much bigger! Who cares? It made you happy! Doesn’t matter where and when in our life. The first time might not be perfect, but it’s something special nevertheless. And because of this, you should really enjoy your time while you learn how to surf. Maybe because it’s just fun to you and nothing more. Something you do once in your life, tick it off and leave it behind. Or maybe it is the foundation for a new life! A life where you keep paddling into bigger waves, try to surf more powerful turns and take heavier wipeouts. But you’ll have days, where you watch the ocean and decide it’s not worth paddling out. And on those days, you should remind yourself that your surf-life started in these kinds of conditions. ← Surf fit/ Paddle fit- How to get there, if you don’t surf?! 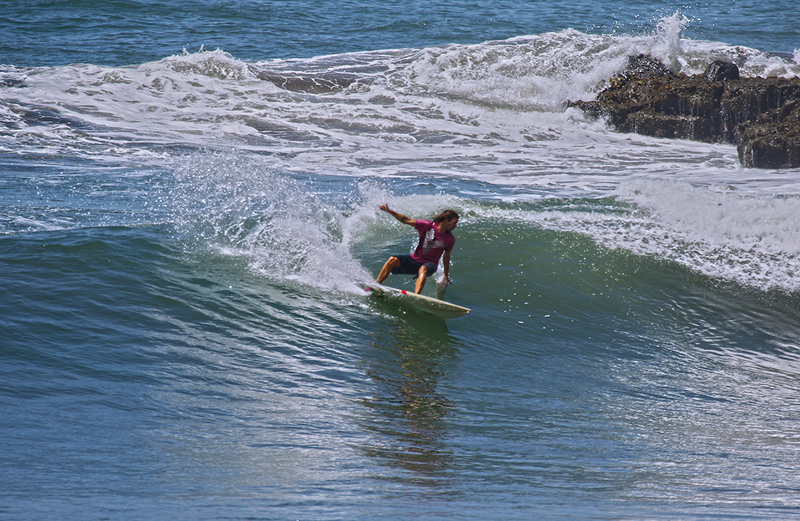 Surfing is a superb extreme preoccupation any one can do it for a prompting and it is an exceptional medium to diminish the weight and there are several focuses which gives you a well preparing about surfing. A proper lesson goes a long away. Many individuals grow frustrated when they’re starting out and eventually quit because they do not see progress.